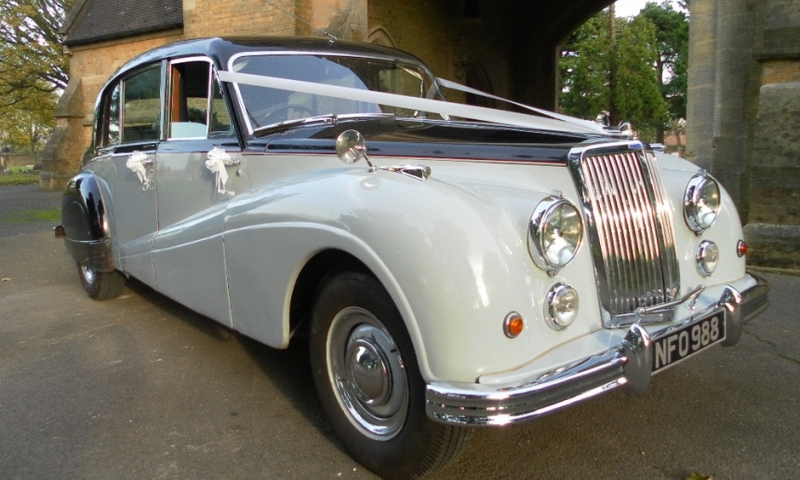 Classic 1955 seven seat wedding car hire. 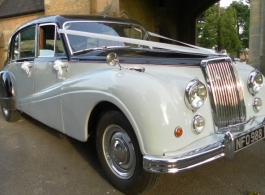 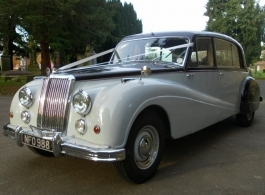 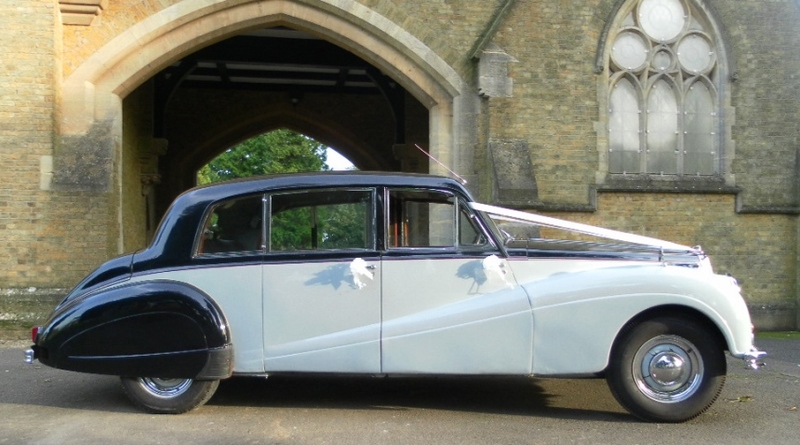 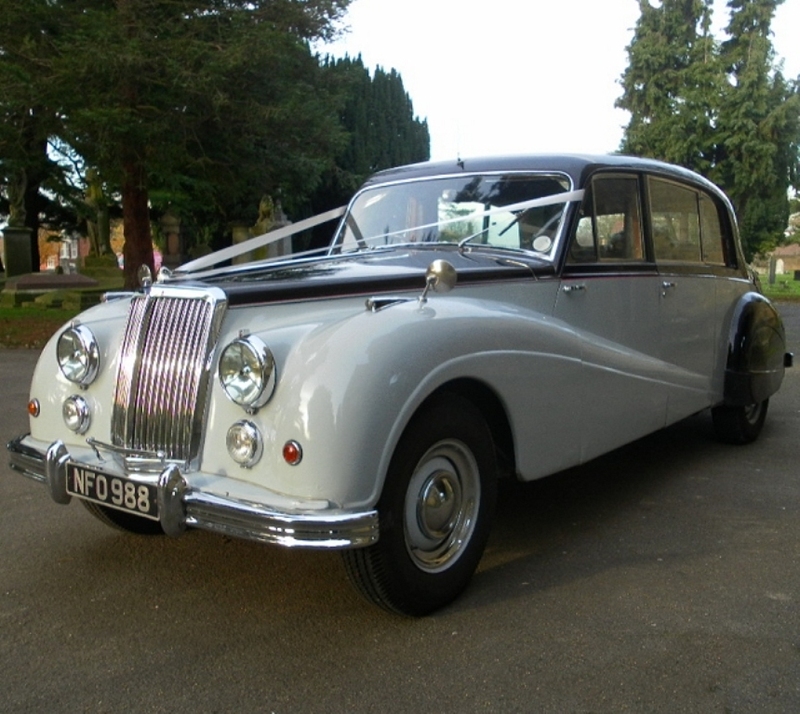 This classic Armstrong Siddeley Sapphire is a Limousine model which means it can take up to 7 passengers making it the perfect wedding transport for Bridesmaids and / or a Bride with a long, flowing bridal dress. 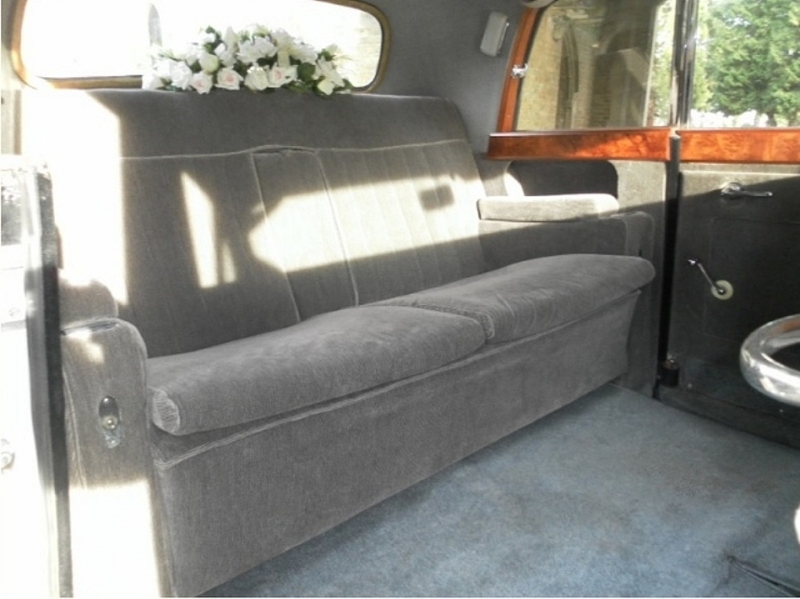 The large rear compartment, with two folding occasional seats provides an unrivalled amount of space. 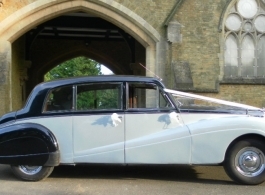 This luxury wedding car is also ideally suited to aged or infirm guests due to the size of the door openings and the upright position of the seating.